Earlier this month, New York’s Public Service Commission changed how solar energy is valued in the state. 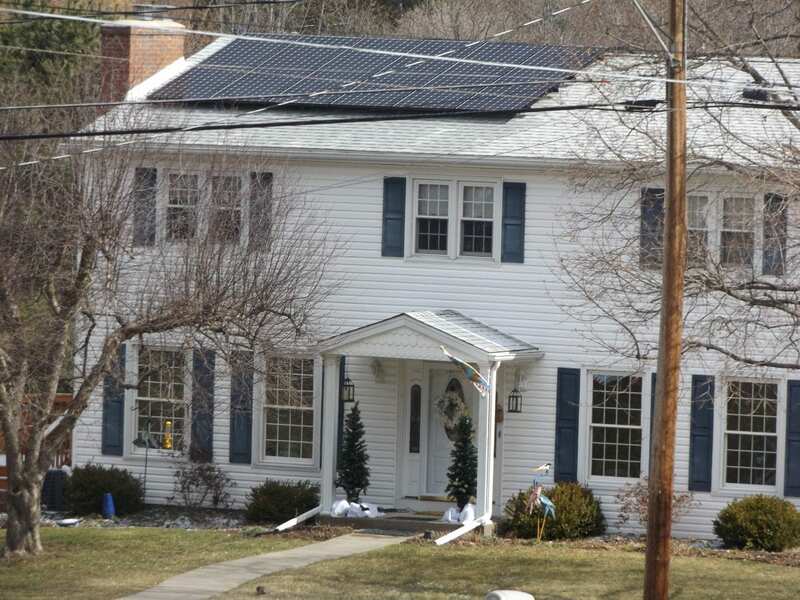 Ahead of the decision, some solar advocates were worried a change in regulations would make solar panels less attractive for homeowners and small businesses. WSKG’s Gabe Altieri spoke with Valessa Souter-Kline, who works with NYSEIA, about what the decision means for the solar industry. NYSEIA is a trade association that advocates for the solar industry. Valessa Souter-Kline: This new system gets into ‘what is solar actually providing to the grid?’ So, what are some of the demand reduction, locational benefits and what are some of the environmental costs. […] So putting a value on that and assigning that to clean renewables gives them a chance to be competitive. VSK: Everyone who’s interconnected to the grid to date–everyone who has solar on their home, companies who have made significant investments under the existing paradigm–they will continue under that [net-metering]paradigm. So the state has really shown some leadership and clear direction on, you know, if you invest under whatever exists today, we will protect that investment. VSK: This approach is very, very complex and companies in this state–small companies and even large, national companies–are struggling to understand how this will actually apply to them, their business models, how it will affect their customers.